Lea Michele: The Glee star’s debut, Louder, hits shelves in March. There’s already a buzz around the lead single, Cannonball, and we can’t wait to hear all 11 tracks. Two tunes, If You Say So and You’re Mine, are dedicated to boyfriend and Glee co-star Cory Monteith who passed away last July. 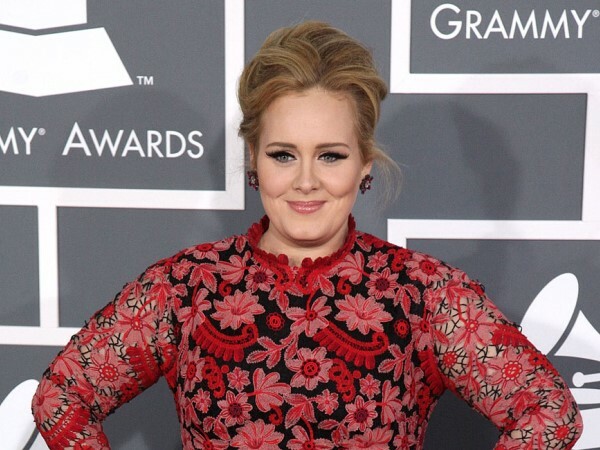 Adele: After the success of her Grammy Award-winning second outing, 21, the British songstress will probably scoop every award going with her upcoming third album. But while 21 was all about yearning for lost love, she’s now married and a mom so her new record is likely to be a happier affair. Bruce Springsteen: The release this month of his 18th album, High Hopes, coincides with The Boss’ SA tour. The 12-track disc features cover songs and newly recorded versions of previously released Springsteen tracks. Definitely one for the collection. Metallica: The metal legends have confirmed they’re working on the follow-up to their 2008 release, Death Magnetic. We can’t wait!